Tiara Imperio, the jewel in our crown, our signature high-rise development has access to several highways, universities and golf courses. 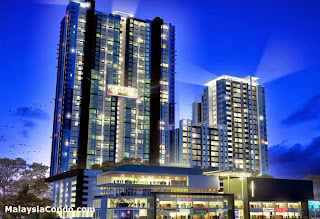 Spanning more than five acres, Tiara Imperio consists of six levels of podium retail blocks and two 41-storey and 25-storey towers amounting to 655 tastefully designed units. 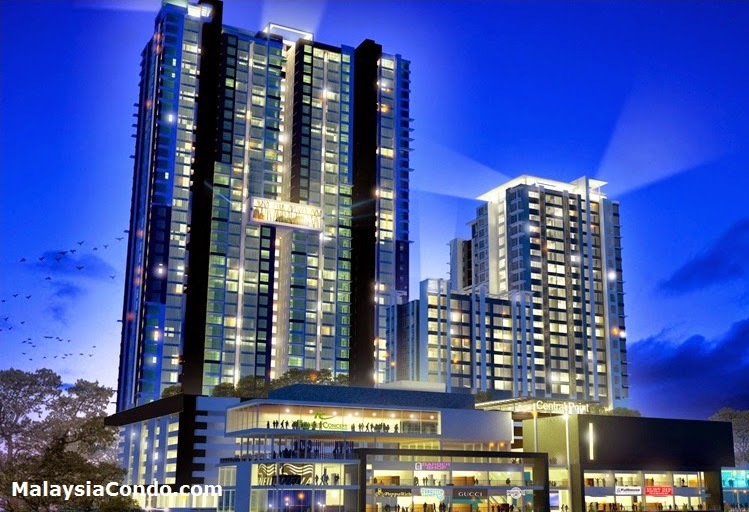 The project overlooks Malaysia's federal administrative centre of Putrajaya and the Cyberjaya Multimedia Super Corridor, offering stunning views. This development will cater for sophisticated, property-savvy professionals, expatriates and foreign students. 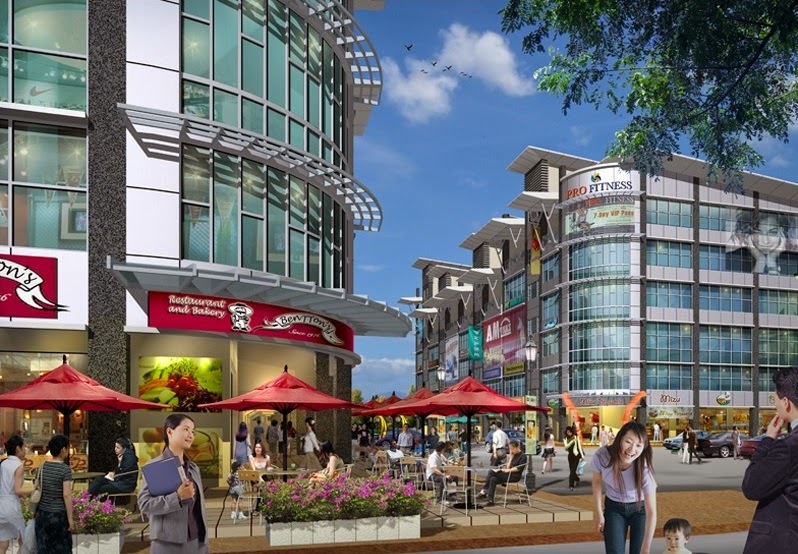 It offers an environment of international standards in an unexpected location with extensive landscaping and a mix of wellness facilities that together forms a living sanctuary mid-way between Kuala Lumpur, its International Airport and Bukit Jalil sports stadium. It will offer an industry leading 8-tier security system ensuring complete peace of mind for all its residents, occupants and visitors.